TechInAfrica – Kenya is one of the biggest economies in Africa with the population nearly 50 million. Over the past few years, some of the governmental services have been moved into online so that Kenyan citizens can easily and conveniently access them. There are lots of Kenyan government’s websites, ranging from ministerial websites to websites that provide specific services. Among those websites, there are six of them that you need to know about because it will be useful for your needs. Ajira is a website that has relation to Ajira Digital Program, launched by the government in 2016. The websites provide some useful information about online training for youths, Ajira centers, and Studio Mashinani that allows youths to show art performance. Ministry of Lands and Physical Planning, a service to find land rent clearance, title deeds, etc. 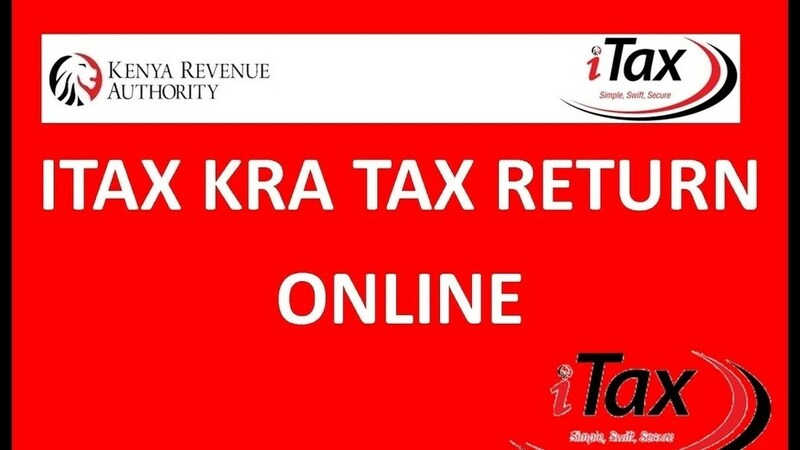 iTax is a website established by the Kenya Revenue Authority for processing tax returns. Kenyan citizens can do all activities regarding tax return on the website. iTax is one of the most visited websites in Kenya which usually gets busy traffic in June due to the deadline of tax returns. 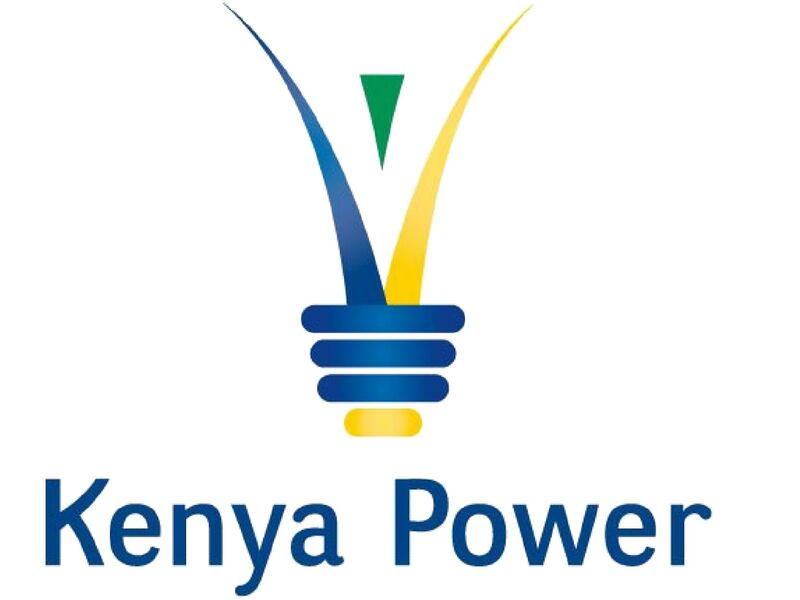 Kenya Power is a website that provides information about electrical transmission and distribution across the country. On the website, you can also check power interruptions in your local area, check your electrical bill, and how to pay it. 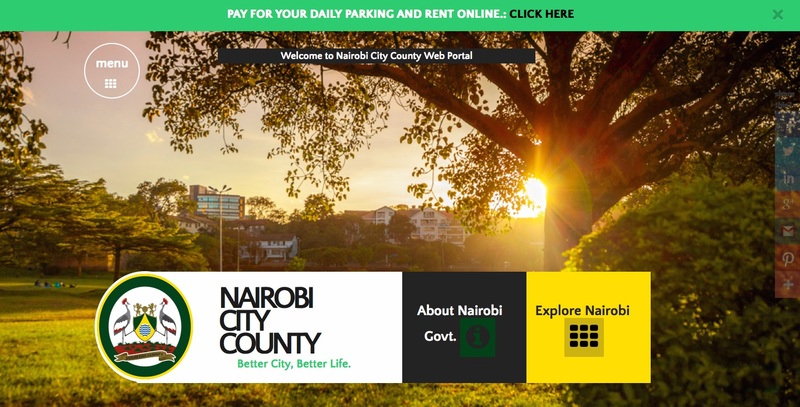 On Nairobi County Self Service Portal website, citizens can do some payment transactions, including land rates, house rents, license fees, parking fees, and more. Before you can enter the websites, you will have to create an account first. You need to provide your name, email, mobile phone number, and ID number. 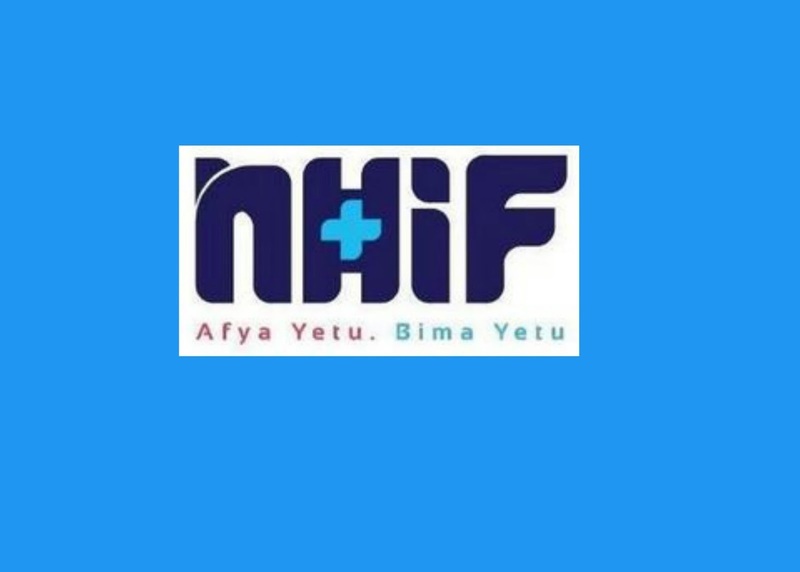 NHIF or the National Hospital Insurance Fund is Kenyan health insurance website that provides information about the advantages offered by the Insurance Company, links to download insurance forms, how to register for NHIF insurance, list of hospitals, and many other services.